McDonald’s Canada revealed in a press release on Friday that their website for collecting information from potential applicants was recently hacked. According to the press release, personal information of some 95,000 people who applied for jobs between March 2014 and March 2017 was compromised. 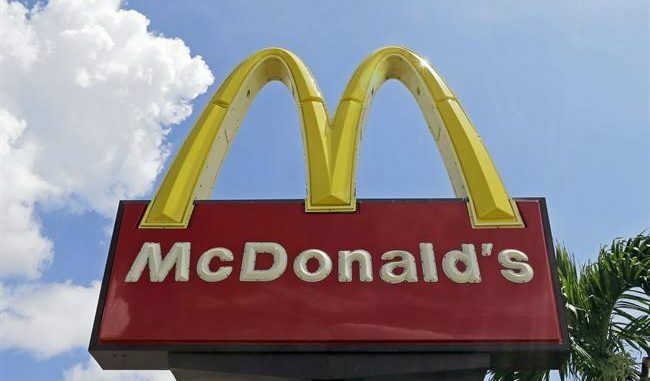 The release has mentioned that “the McDonald’s Canada career website was recently subject to a cyberattack,” adding that “the personal information of approximately 95,000 restaurant job applicants has been compromised, as a result of this privacy breach.” It was mentioned in detail that the hackers might have accessed names, addresses, phone numbers, email address, employment background and “other standard application information.” However, McDonald’s stressed that applicants’ social insurance numbers, banking information or personal health information was not at risk states. The statement confirmed that the careers website was shut down as soon as they became aware of the incident and an investigation was called on to find out the cause and reason behind the hack. Lastly, the press release issued by McDonald further assured that it will notify all applicants whose information was accessed during the hack by mail, email or phone and that there is no indication yet that the information accessed was “misused.” The statement said that “we apologize to those impacted by this incident.” Furthermore, McDonalds announced to have set up a dedicated phone line for anyone who was affected by the cyberattack to call: 1 (877) 238-3790, reference number 7827032417. Black & Latinx Teenagers Keep Disappearing In D.C.